If you have no idea what boots to get, we have the solution for you. Meet the Ultimate Boot Selector, and find your perfect boots today. All you need to do to find your perfect boots is to answer 7 questions from our Boot Selector. The questions concern your position, preferred price and boot material i.e. Our Boot Selector will then find the 3 best boots just for you. Sounds great, right? 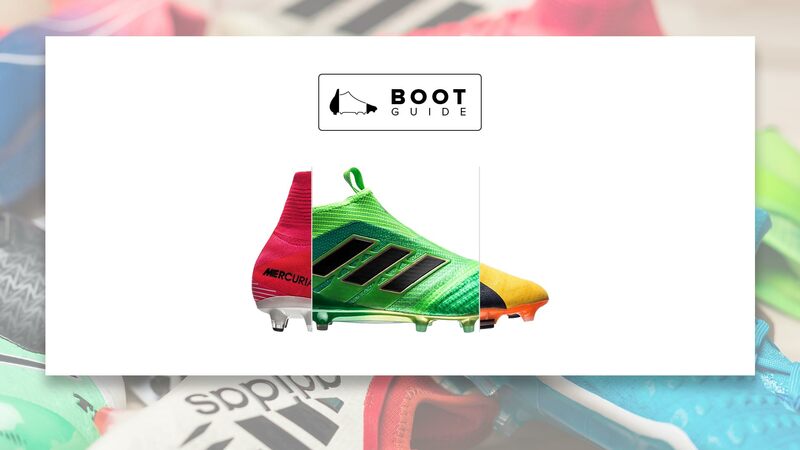 Try the Ultimate Boot Selector right here, right now, and find the perfect boot for your needs.